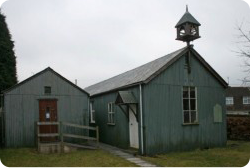 Bilson Mission is a ‘tin tabernacle’ and was originally built in 1880 as a place of worship for local Gypsies. 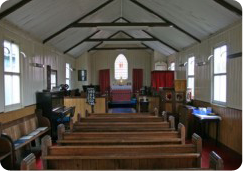 It was given to the parish and moved to its present site in 1900. A schoolroom was later added. Bilson Mission is permanently closed due to structural issues and services are taking place at Hanover Court.